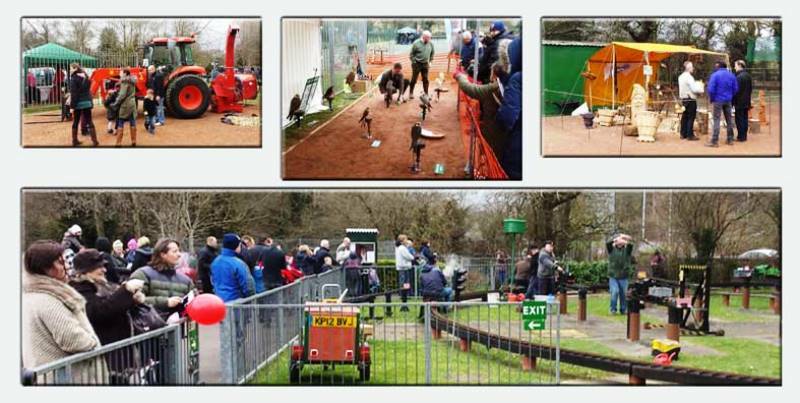 Bracknell Town Council > Events > Spring Event – FREE for all the family! Spring Event – FREE for all the family! Come and join us at our Spring Event on Sunday 2nd April between 11.00am and 2.00pm at Jocks Lane Park. Including Morris dancing, craft items, BBQ, birds of prey, wood turning and lots more!